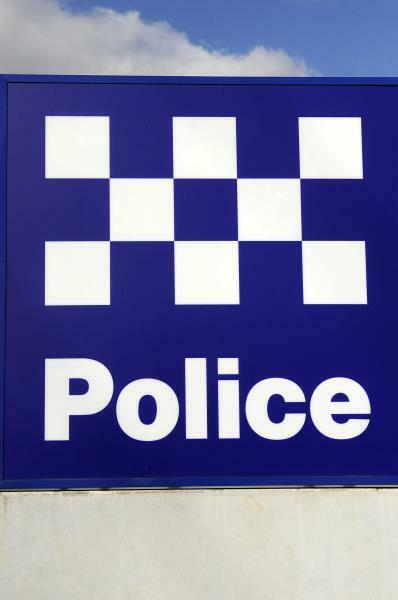 A man has attempted to car jack a Mercedes Benz C250 in broad daylight in Dandenong CBD. The owner had got out of the parked car to enquire why the man was hovering at the vehicle’s rear outside 30 Langhorne Street about 2.50pm on Friday 11 January. The offender then got into the driver’s seat and asked the owner how he could shift the seat back. Declining to assist the man, the owner rang triple-0. The man fled, taking personal documents from the Benz’s glovebox. He was described as solid build, Caucasian appearance and wearing a white T-shirt. Police wish to speak to the man, as well as a male eyewitness wearing a blue shirt, glasses and dark pants.